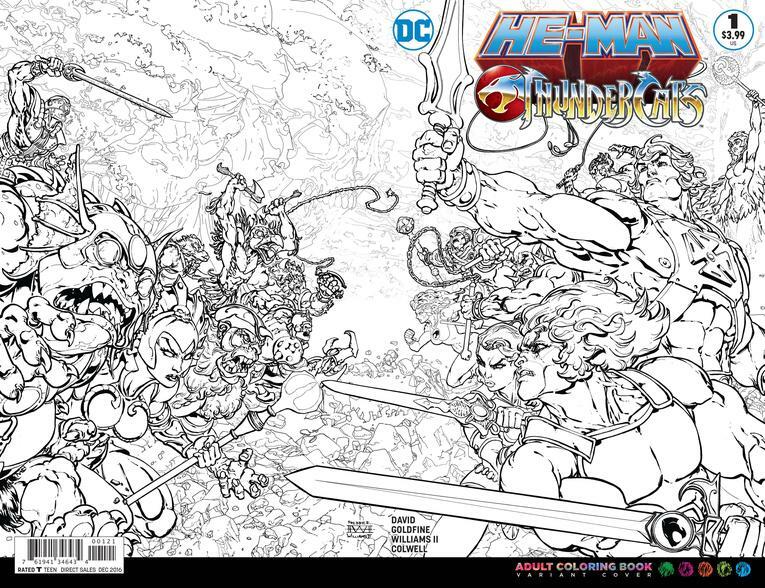 DC Comics has already teamed up Batman with the Teenage Mutant Ninja Turtles for an epic 6-issue crossover series this year. Well, they are at it again. 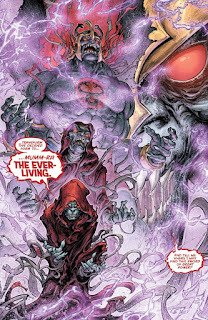 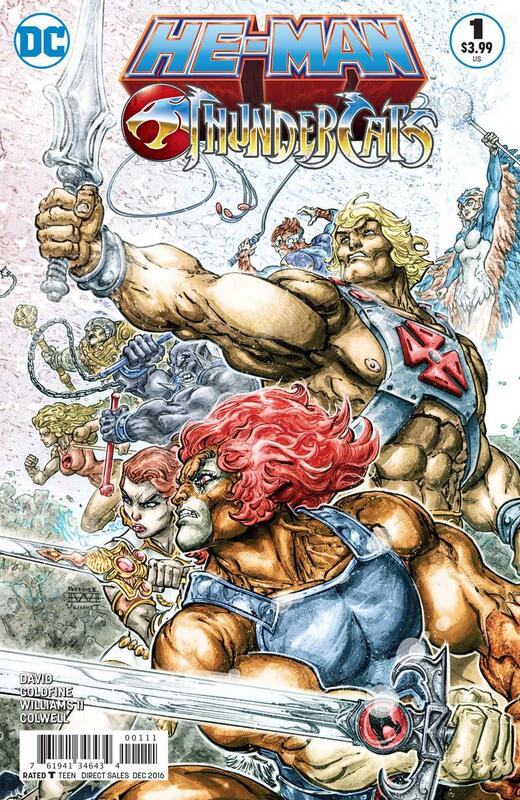 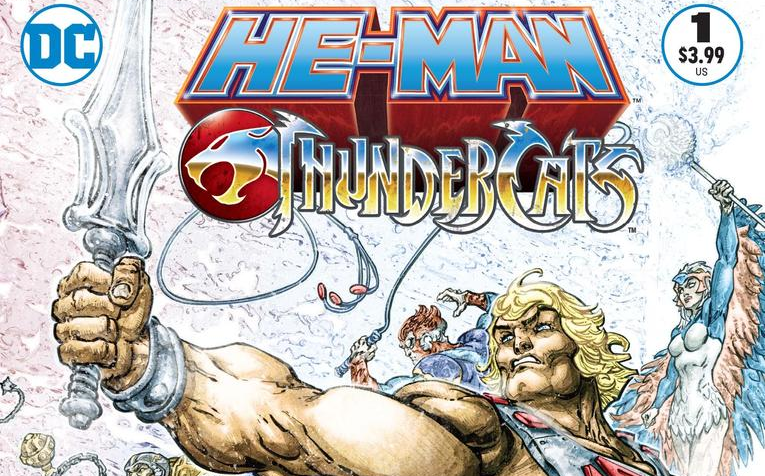 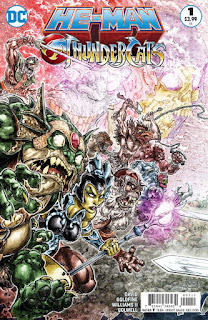 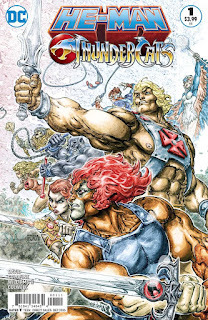 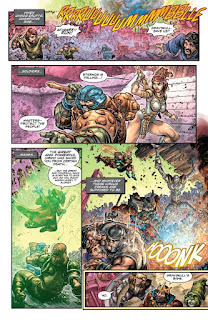 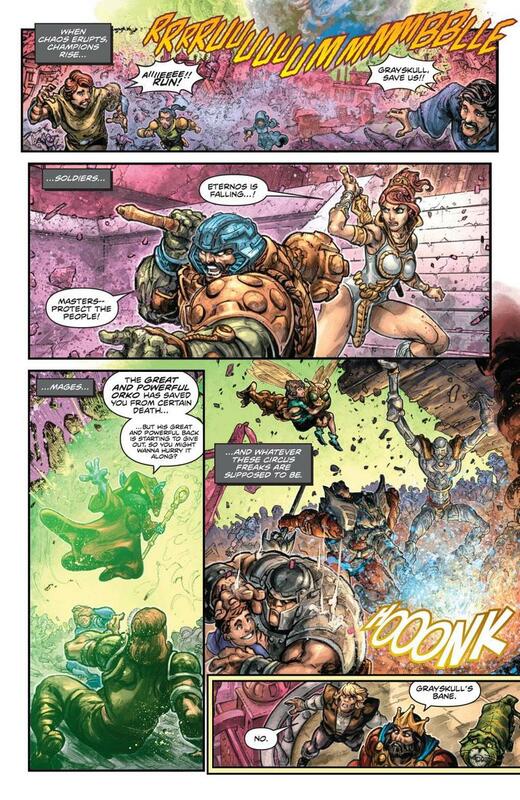 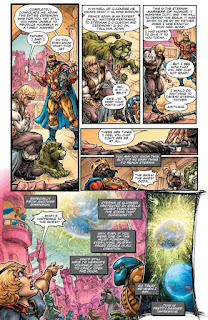 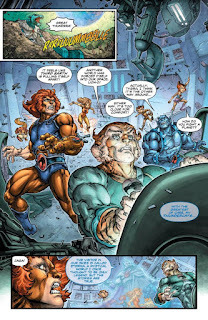 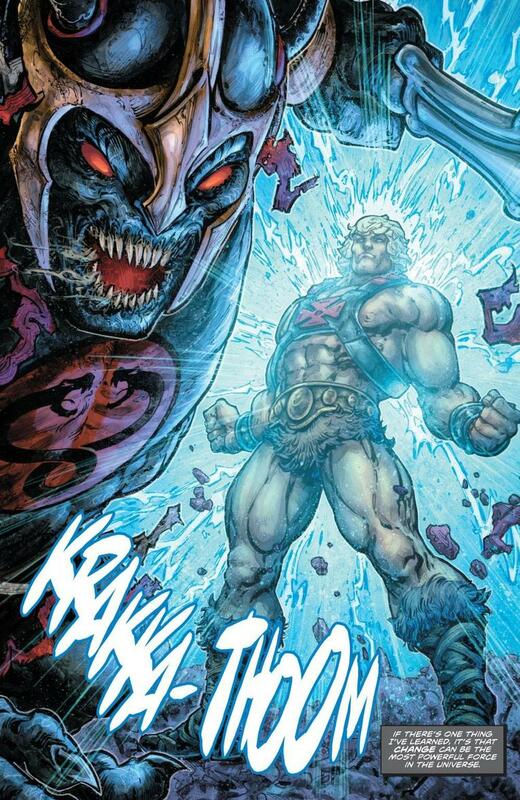 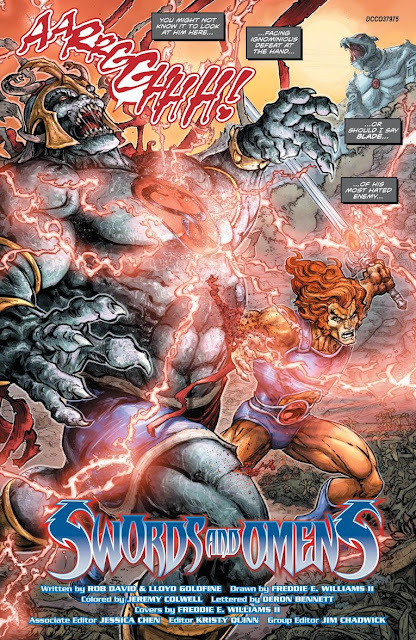 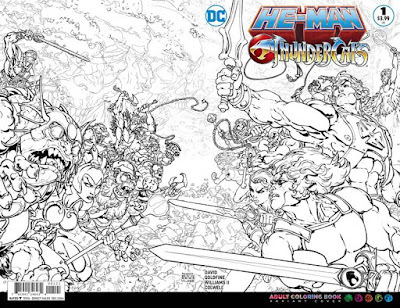 This time DC is bringing together two beloved franchises of the '80s with the new series He-Man/Thundercats! 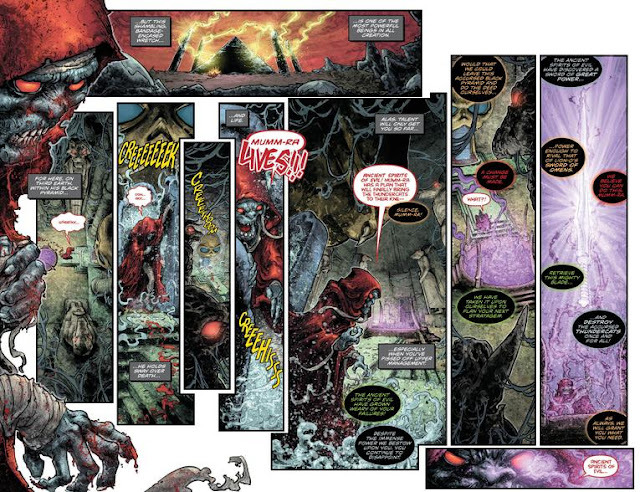 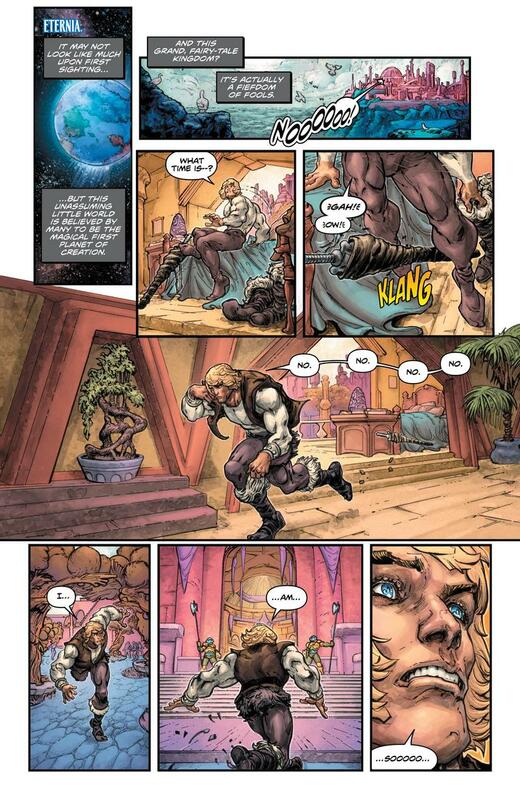 Check out the first ten pages of issue #1. Preorder digitally now on Amazon, Comixology, Google Play, and more.